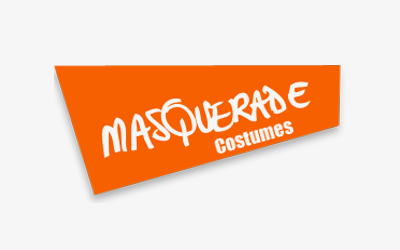 Masquerade Costume Hire Melbourne costume store is open 7 days a week and has been hiring and selling the best costumes and masquerade masks in Melbourne to adults and children for fancy dress parties in Melbourne, Victoria and Australia for over 40 fun-filled years. 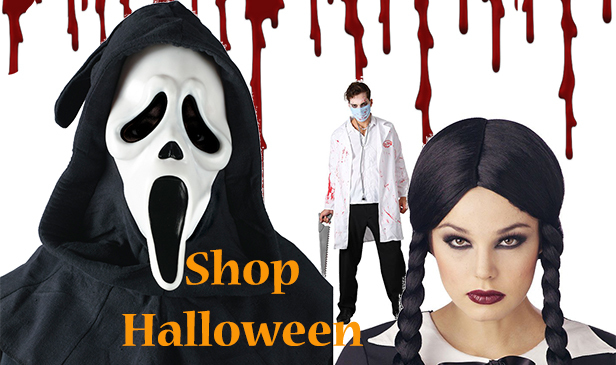 Now you can also buy costumes online through our Australian website, Masquerade Costumes Australia. 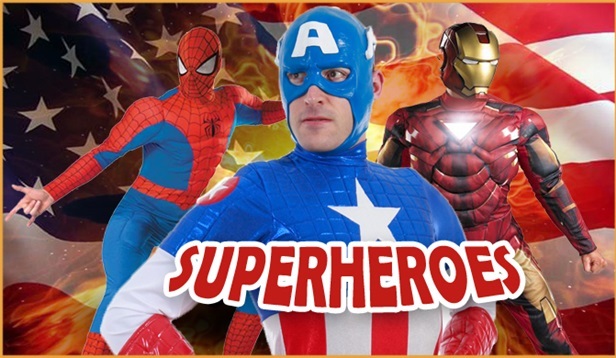 We send costumes all over Australia and the site is open 24 hours a day for business! We are constantly updating our costume box of over 10,000 costumes.